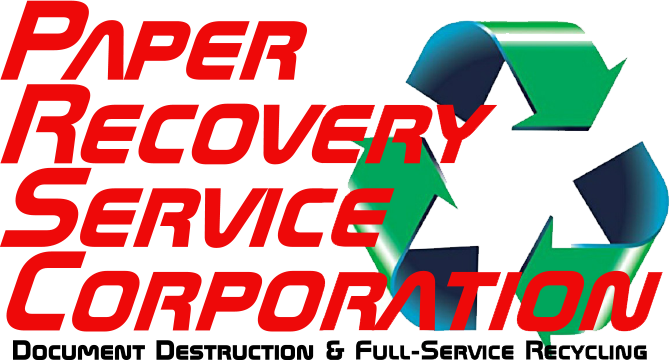 At Paper Recovery Service Corp. we trust in the cycle of reduce…reuse…recycle and with it our customers have all the supplies they need to get quick, inexpensive and expedient scrap metal recycling done. We are a family business with 23 years in the recycling business. Paper Recovery is the leading scrap metal recycler and scrap metal buyer because we do it right. 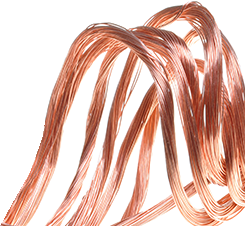 We have the skill to recycle ferrous and non-ferrous scrap metal of any size. We can manage steel recycling, metal recycling, can recycling and aluminum recycling at our facility. Paper Recovery also provides a useful way for manufacturers, retailers, professional services and everyday people to carefully carry out their metal recycling and scrap metal recycling effortlessly. So, no matter the amount of metal recycling you contain, Paper Recovery can take care of your metal recycling, scrap metal recycling, can recycling, aluminum recycling and steel recycling for you. The residents of Dixon come to us for all their metal recycling because they know we are the best around! Paper Recovery will pay you for your scrap metal recycling because we are dependable scrap metal buyers and skilled scrap metal recyclers. Also, Paper Recovery can measure and weigh our Dixon clients steel recycling, metal recycling, can recycling and aluminum recycling pieces and give you a fair- market quote for them. Dixon, Illinois has a populace of just over 15,000 people and is located in Lee County. Dixon is known as the home of Ronald Reagan when he was a child. If you want to make a quick buck then Paper Recovery is where you should call! Give us a call today to find out how much you can get for your metal recycling! Paper Recovery was created in 1994 with the need to increase our scrap metal recycling and metal recycling at our facility. Although we had undefined beginnings, the customer service we provide to treat people with respect has earned Paper Recovery to grow really fast. That’s why today we have 50 semi-trailers, 3 semi-tractors, and 15 forklifts along with other equipment. We can handle all of your steel recycling, metal recycling, can recycling and aluminum recycling desires because of our growth. 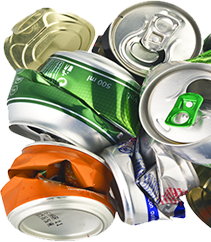 If you have any metal recycling questions give us a shout at (815)636-2329. Paper Recovery Services Corp. will make sure that all your steel recycling, metal recycling, can recycling and aluminum recycling needs are done to your standards and ours.